Community involvement is one of Garver's core values. We actively support not-for-profit organizations, including The Centers for Youth and Families. As a Gold Level Corporate Key supporter, Garver provides the center with financial support. In addition, Garver President Brock Johnson serves on the Agency Board of Directors. 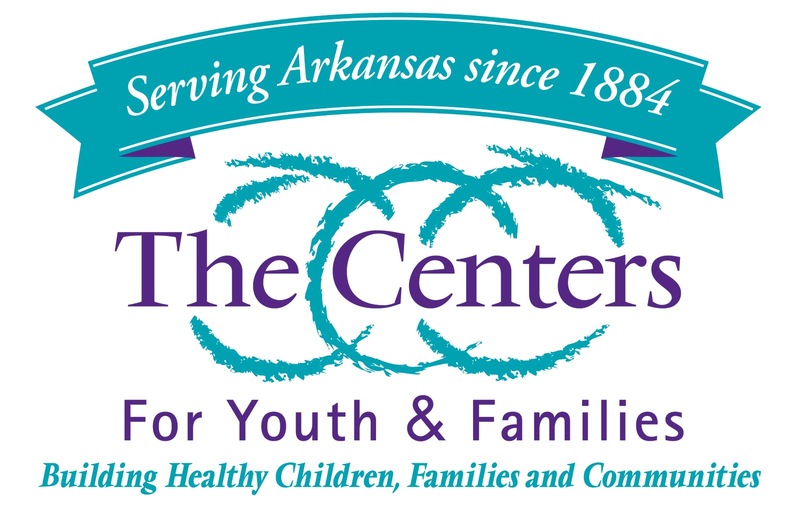 The Centers for Youth and Families is Arkansas' oldest, continuously operating, not-for-profit. 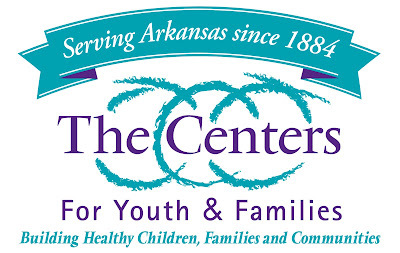 Founded in 1884, the center has evolved over the years, and today it focuses on helping runaway and homeless youth, foster children and parents, emotionally and behaviorally disturbed youth, impoverished youth, children of incarcerated parents, learning disabled youth, and pregnant and parenting teens. Every year, the center serves more than 8,000 children and their families. The center offers many services and programs, including counseling, school-based therapy, case management, emergency shelter and independent living programs, and after-school programs. Community services also include parenting classes, a community center, and special events. Please watch this video about the center's story and how they are touching lives. For more information on volunteer opportunities, charitable donations, special events, and center programs, please visit http://centersforyouthandfamilies.org.